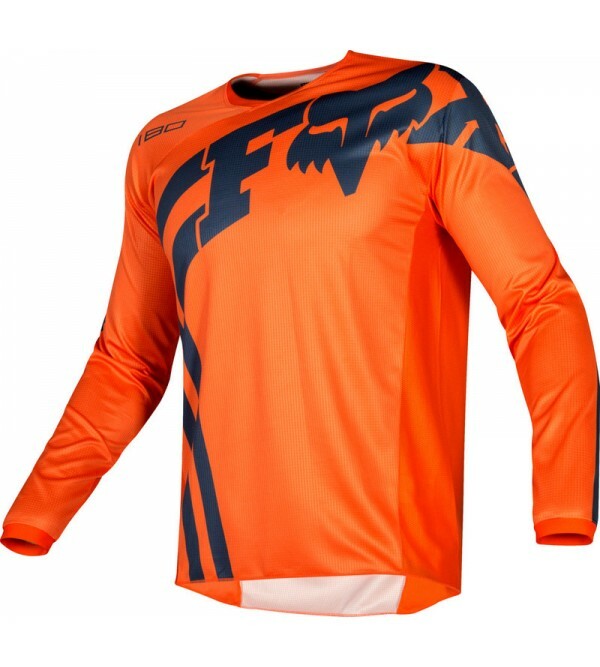 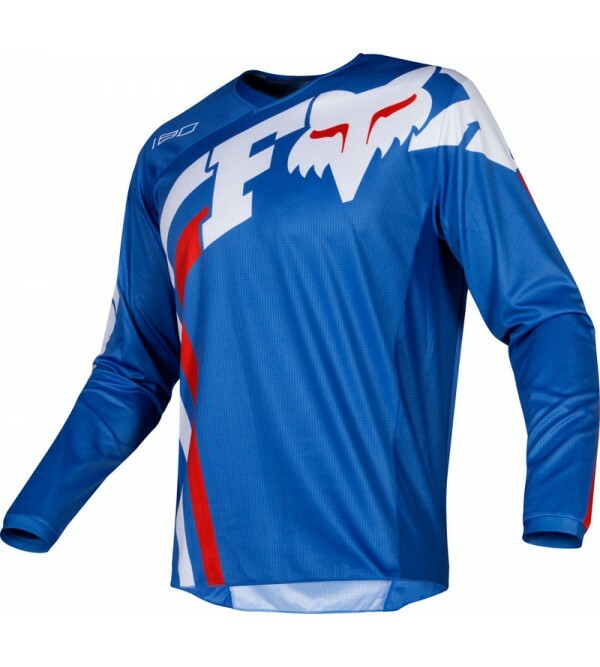 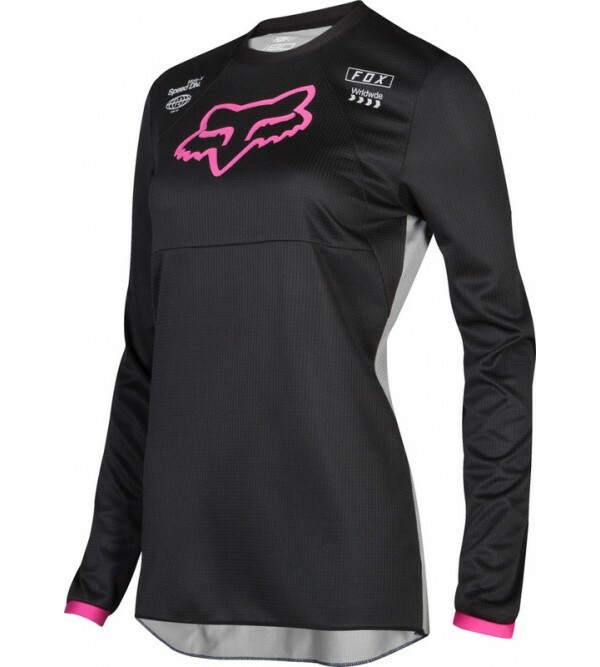 FOX 180 JerseyMade of polyester that perfectly wicks moisture away from the body;Aggressive cut according to the R.A.P. 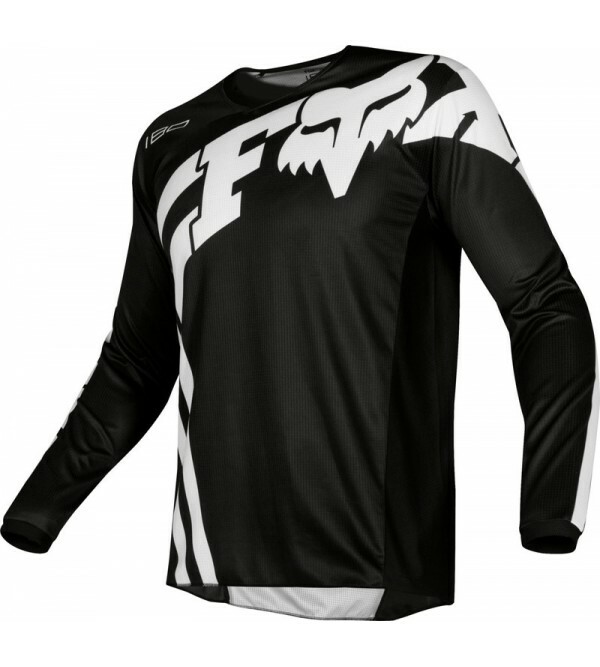 (Rider Attack Position) will ensure the possibility of taking the optimum position while driving;Cuffs and col.. 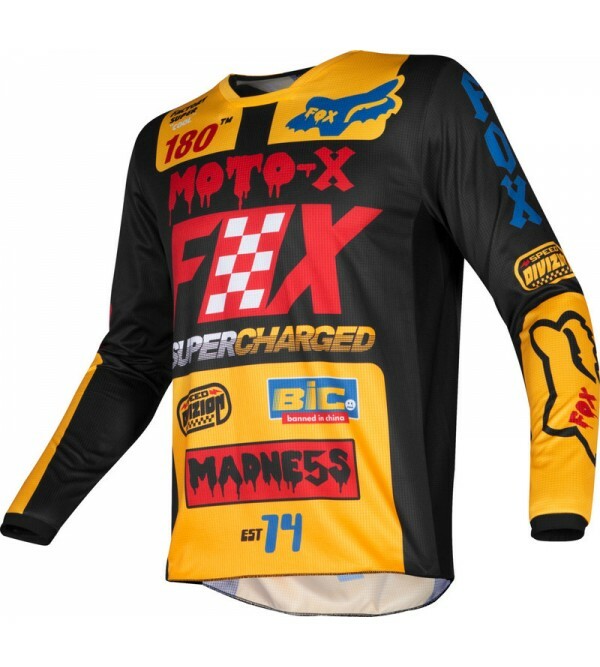 Youth motocross jerseyMoisture wicking polyester main body fabricVented side panels for enhanced airflowAsymmetrical mesh collar & light polyester cuffsDrop tail at back hem keeps jersey tucked in pantsSublimated graphics for ..
Women's specific fitMoisture wicking polyester main body fabric keeps you cool and dryVented side panels for enhanced airflowDyed main body fabric with screen printed logosDrop tail to keep jersey tucked in pantMatching gear avail..